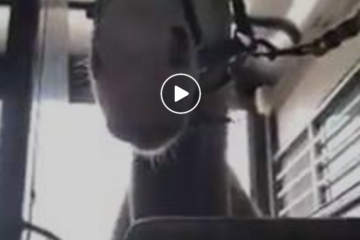 Watch The Worlds Smartest Pony Strut His Stuff!! 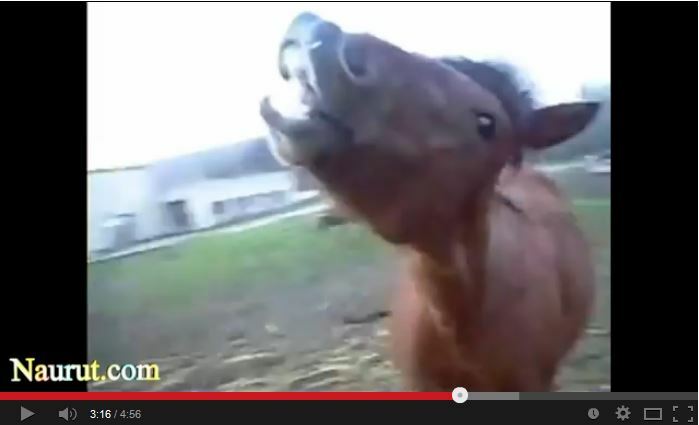 Diamond the world’s smartest dancing, marching, bucking, horse shows off it’s skills! What a great little horse! If you like this video, share it with your friends on Facebook! 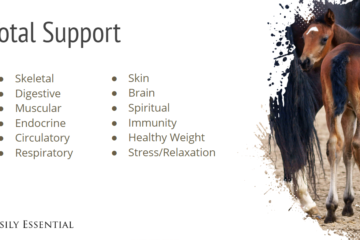 How To Support Your Horse NATURALLY! 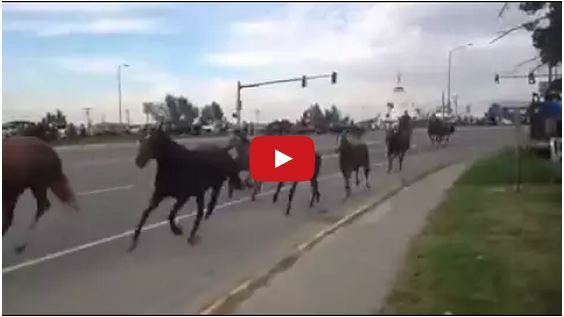 Watch The Annual Running Of The Horses Event – I’ve Never Seen Anything Like It!